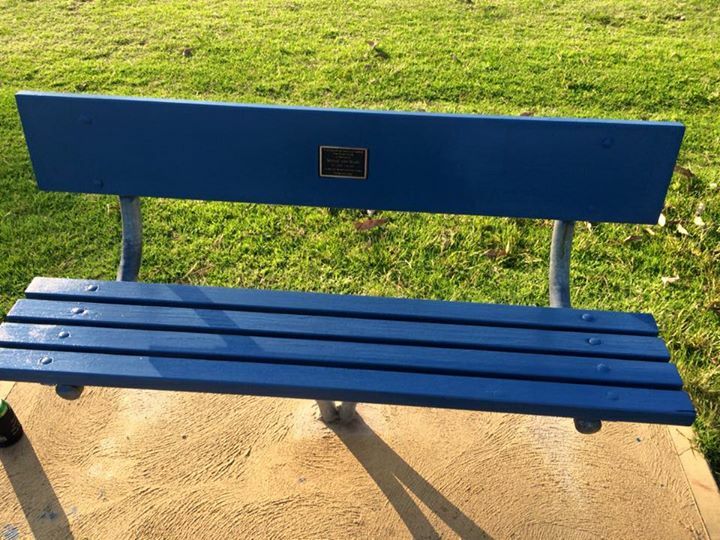 Seat dedicated to Curly Royan on the River Bank of Sussex Inlet River. Linda Pill Love that rascal! Stephen Baumann Gave a great clip across the ears to I know. Rip. Andrew Royds Royan Yes indeed. And a quality kick up the arse for good measure! Gary Thompson I remember our Wollongong cricket trips to Belconnen, Canberra with fond memories. RIP Curly and Frank. Steve Hodder Two tough characters there, highly respected. RIP Curly and Frank. Kylie Bowden RIP Sgt. Royan. Steven Davies Cal I remember Sgt Royan (couldn’t bring myself to call him Curly) tearing me a new one about an exhibit and saying he was going to “spiflicate” me. Had to look it up and never heard it used by anybody else. Where on earth did he find those words ….RIP. 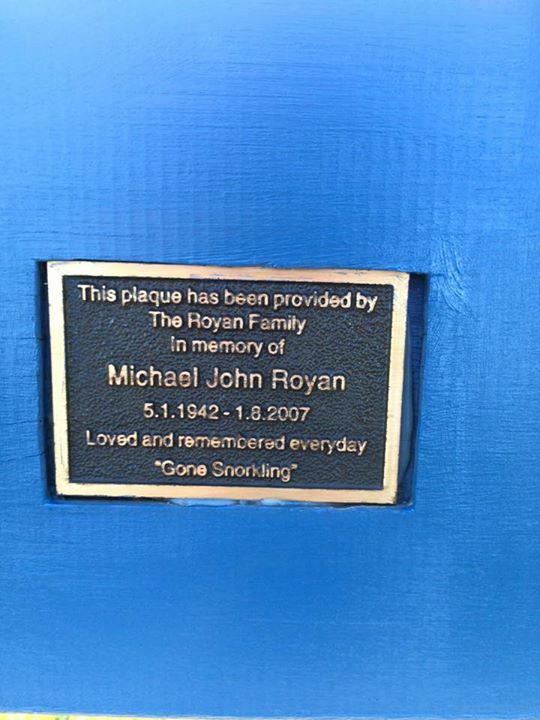 Andrew Royds Royan Having been on the end of many a “spifflication” I can tell you it’s not pretty! Lance Milton Two great men in this photo Mick and Frank may they both RIP. Tony Chaplin Worked the Berkeley weekend car many times w Curly- John Dryburgh and Bob Payton ( R I P ) early 80′ s. Curly got PCA one night, charged him, Curl said he was Inpixicated with Toss Curls version of intoxicated w piss ??? Greg Callander Remembered for yesterday, back in 2007. Retired Senior Sergeant Mick ‘Curly’ Royan who served at Pt Kembla and Warilla, who died in Wollongong Hospital of Cancer, aged 65. 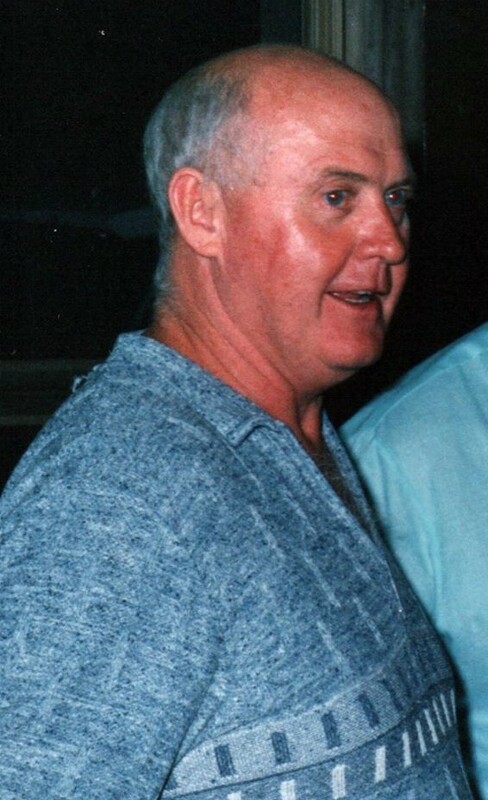 Curly joined the NSW Police on 26 January 1962 and Retired on 5 January 1997. May you forever be Resting In Peace mate. Frank Weir RIP Curly…Great old school Sgt. Dave Carroll RIP Mick Champion of a man..
Ian Borland Mike was lock up keeper at Adelong and Noel Coggan was the Sergeant when I was at Talbingo from 1976 to 1979. He was a great bloke and a very funny man. David King Top bloke Mick. Sat in as me during a record of interview while Noel Coggan and I attended to other matters at Adelong. Low and behold many years later we end up at Warilla together. Still don’t know how we didn’t cross paths Ian Ian Borland when you were at Talbingo. RIP dear friend. David King Even bloody old Crowls, John Crowley is on fb. G’day you old bugger.